Tardigrades are water dwelling, eight legged microscopic organisms, also known as the water bears, are one of the most resilient organism (extremophile) known to survive in the most inhospitable conditions on earth and even in the space. They are found to thrive in extremely low temperature (as just above the absolute zero), in high temperatures (i.e above the boiling point of water), high pressure and can even withstand high radiation. Such unique survival ability has made tardigrades a hot topic for research work. 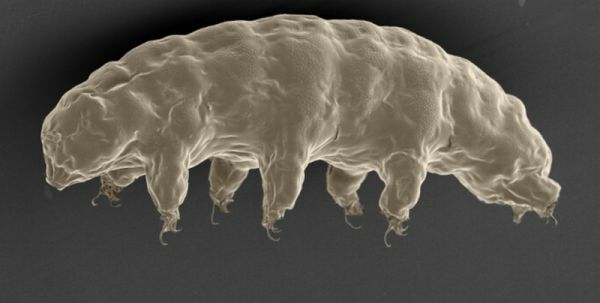 Lately, a research team at the Tokyo University has unraveled the mystery of Tardigrades survival technique. The research team conducted in depth genetic analysis of one of the toughest tardigrade species, Ramazzottius variornatus. 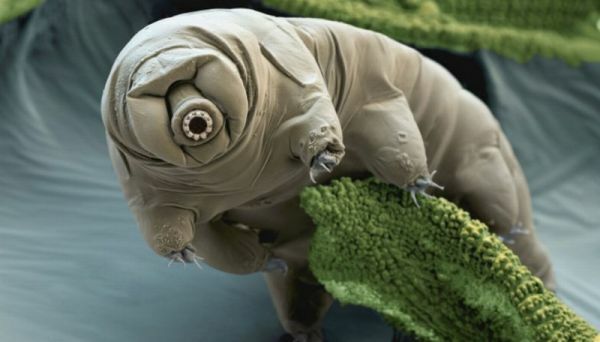 The genome study showed the presence of different unique strategies to withstand harsh conditions, including a protective protein, Dsup (damage suppressor) which seems to guard DNA from damages caused by radiations, explaining why the tardigrades can withstand radiation and survive in the vacuum of outer space. Researchers even found that the tardigrades genome carries more copies of DNA repair genes and anti-oxidant enzymes than any other creatures. The DNA repair genes aid in the recovery of damaged DNA, while the anti-oxidative enzymes helps with impeding oxidative stress caused by dehydration. To examine the Dsup’s protective properties, the team inserted the protein into in-vitro human cells. These modified cells were then exposed to X-rays. The result revealed that the Dsup inserted cells endured almost 40 percent less damage from the radiation. However, the research team is yet to discover other mechanisms that help tardigrades to withstand radiation completely, as Dsup proteins are known to only reduce the damage caused by radiation by half and not give complete protection from radiation. 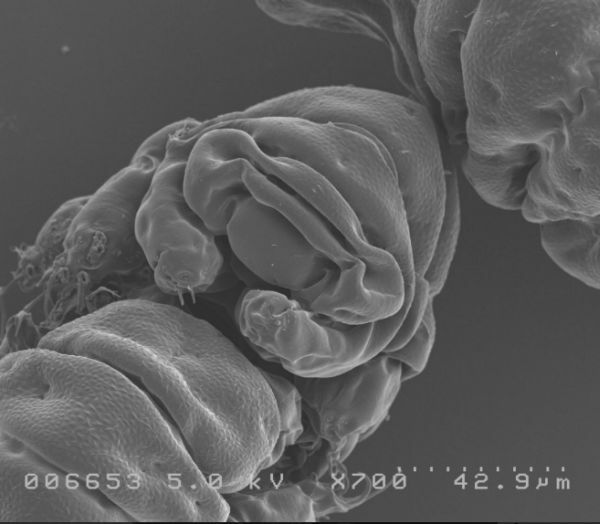 More study is required to fully understand the exceptional genome of tardigrades. Current findings from the research suggest that in the future, if the Dsup protein gets successfully transplanted to human cells, it can enhance human radiation tolerance and even making humans more adaptable for Mission Mars or other space travel.